Yesterday I received by 23LC1024 SRAM with 1 Mbit memory. I tried to search for some libraries and ways how to connect it. So I searched around on internet first for the connections and saw some different ways of doing it, especially regarding the pullup resistors. E.g. 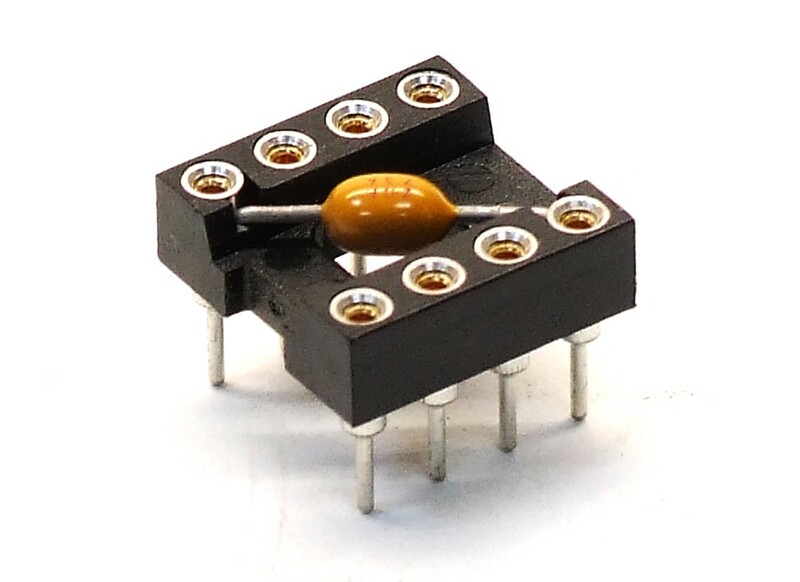 in Example1 two resistors are mentioned for pin 3 and 7. In Example 2 only one resistor is used. 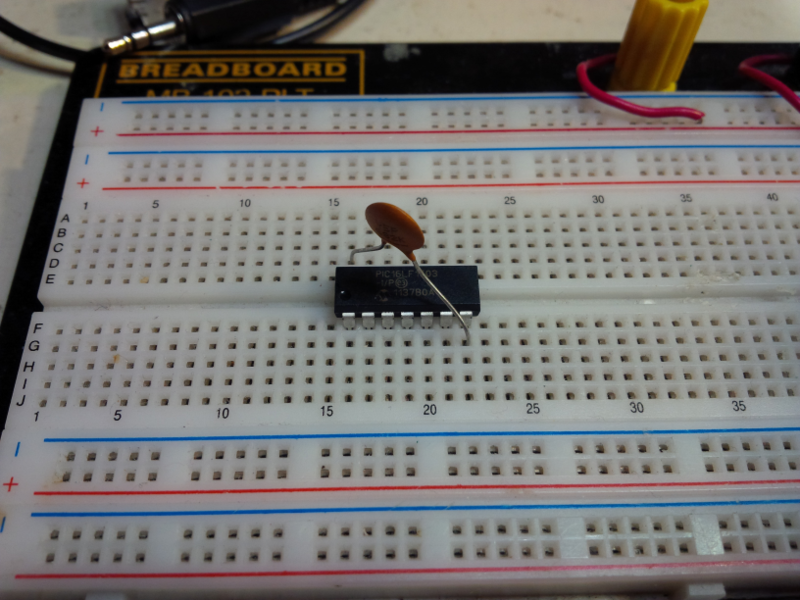 In YouTube example 3 three resistors and a capacitor is used. See around 5:25. Is one of those three better (and why)? Is the capacitor in the youtube example 3 connected to GND or 5v? I cannot map the schema with the breadboard since the capacitor should run between +5 and GND but I don't see the +5 or GND connection (depending on where the capacitor is connected to which I cannot see or deduce). Btw, I got it working with the 2 resistor solution but just wondering if example 1 is good enough or example 3 is better. It's better to use external pull-up resistor at least on CS. It's because MCU pins are configured as INPUTs without pull-ups just after the startup/restart before it gets into the setup(). Also I'd recommend decoupling capacitor as close as possible to the SRAM power supply pins (between Vcc and Gnd). You can google what the decoupling capacitors are (they are also called bypass capacitors). Edit: First two examples are supposed to be on bread board. So it's not so hard just rewire it, if you have to use for example /HOLD too. However the third example is soldered on prototype board and therfore it's not so easy to rewire it. That's why NU and /HOLD inputs are connected to the Vcc through 10k resistor. If you have to use /HOLD in the future, it's easier to just solder new connection, than rewire hardwired connection to the Vcc. Not the answer you're looking for? Browse other questions tagged arduino-uno resistor sram capacitors or ask your own question. Is there any way to check with Arduino UNO if a sensor is connected and ready to be read?